This edition of Rapid 3D Printing News brings you 3D printing news about a new 3D printing technology that is 100 times faster, the funding raised by Essentium, the potential of 3D printing in online growth of Truck OEMs, and Dremel’s new 3D printer with a flexible build plate. 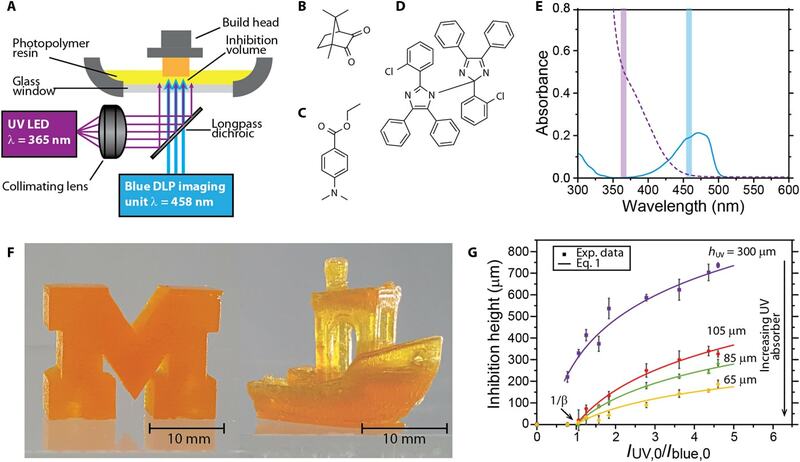 Researchers from the University of Michigan developed a new 3D printing technology, named as 3D Stereolithography, which prints at speeds 100 times faster than standard 3D printers. This new 3D printing technology could render a three-dimensional object in minutes instead of hours—at up to 100 times the current speeds. The experimental approach uses a vat of resin similar to regular Stereolithography technology but uses a combination of Blue light and UV light to accelerate the printing process. The uniqueness of the entire research is the use of UV light inhibitor that not only prevents the hardened resin from sticking to the window but also can be used in combination with the blue light to sculpt 3D surfaces and contours of hardened resin in the bath. Timothy Scott and his group will now proceed towards patenting the new process. Essentium Inc., an additive manufacturing (3D printing) filament manufacturer; R&D and product development service provider, raised $22 million in series A funding round led by BASF Venture Capital, Materialise – the Belgian 3D printing service and software solutions provider, Genesis Park – a Houston-based private equity firm that offers companies more than just capital, and Essentium’s previous seed investors. The three firms, Essentium, Materialise & BASF will jointly work towards bringing material extrusion-based 3D printing technology (Fused Deposition Modelling or Fused Filament Fabrication) into the manufacturing workflow. 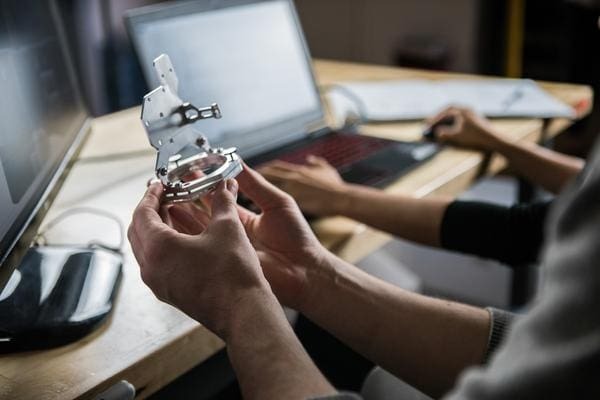 While the extrusion-based 3D printing technology was the growth driver of the industry a few years earlier, the technology is slowly falling behind the other technologies as it could not live up to its hype created by sales-oriented marketers. It does have some limitations but as the technology matures, the FDM/FFF 3D printing technology FDM is being re-examined as a process that is increasingly proving its applicability for industry and scale production. The three partners now will focus on bringing this technology back to mainstream manufacturing. OEMS & suppliers like Daimler Trucks, Navistar & Meritor are looking to 3D printing to help them grow their online presence. These companies see a potential in 3D printing to reach number of customers. 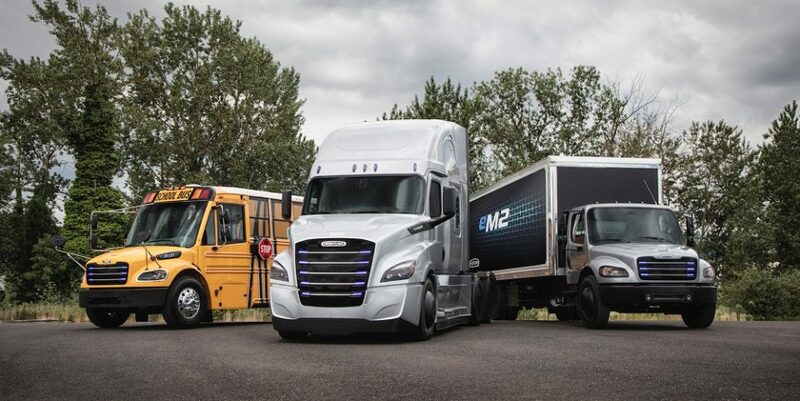 Daimler Trucks North America (DTNA) is expanding alliancetruckparts.com, its e-commerce platform, and has seen an increase in customers using pinnacletruckparts.com, its dealer-sponsored e-commerce solution. Dremel, the rotary power tool manufacturer, unveiled its newest 3D printer the Dremel DigiLab 3D40 FLEX. The company has launched a number of desktop plastic extrusion-based systems primarily aimed at the education market. Now, the new 3D40, certified by UL, is said to offer a variety of new features that make it quick and easy for educators and students to get printing in the classroom. 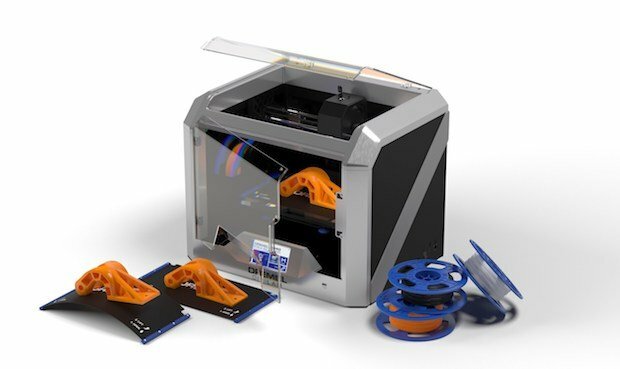 It is expanding its DigiLab 3D printing range with the launch of this new 3D printer. One of the unique features of this printer is the flexible build plate allowing for easy removal of prints off the plate. Since the printer is targeted to students, this build plate eliminates the need for tools. It also offers a cloud-based printing software and a draft mode which makes printing 30 percent faster (compared to its predecessor the 3D40) to accommodate environments like classrooms, where quick turnarounds are needed for multiple users. In addition, a higher resolution of 50 microns means users will be able to print more intricate features such as arches and small details.